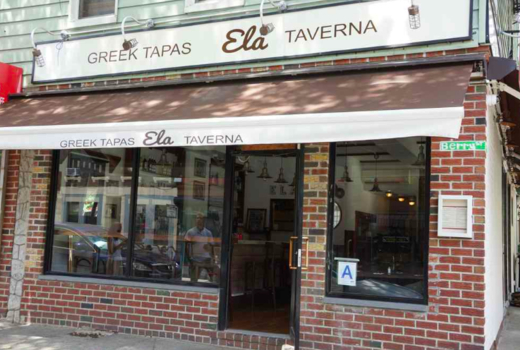 Escape to the Greek Isles by way of Williamsburg, soaking in the sun and the cool breezes through Ela Taverna's garage-style doors that open up during the spring and summer months, perfect for brunches spent with your fellow weekend warriors. 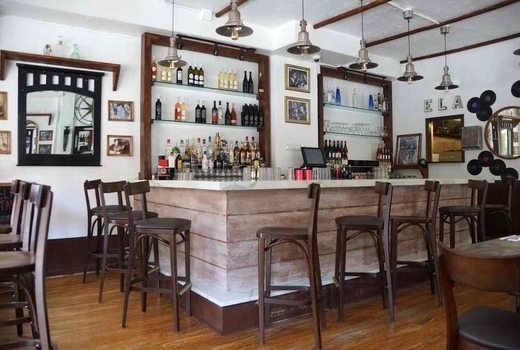 Grab this $39 pulse (a $74 value) for a Bottomless Brunch for Two that includes 2 Entrees and 90 Minutes of Unlimited Brunch Cocktails (Bloody Marys, Mimouzos, Mimosas, Bellinis, & Sweet Teas). Demolish hunger with menu items crafted to satiate your eager appetite. Gluttonous bacon, eggs, molten cheddar cheese, and crispy onions make the L Train burger a fan favorite. 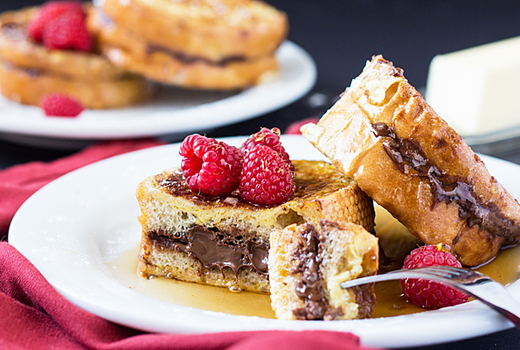 Sugar savants will find their happy place in the Greek Toast, a variation of the classic with fluffy Tsoureki bread stuffed full of Nutella and a drizzle of wild Greek honey. 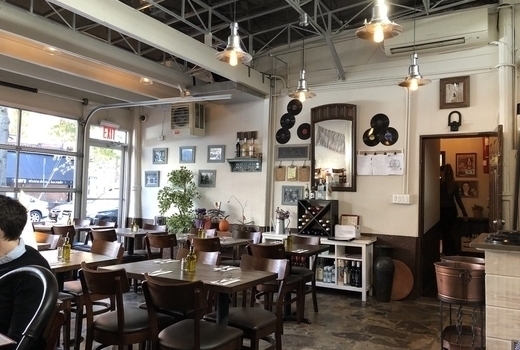 Take an epicurean vacation to the islands of Mykonos or Santorini through Ela Taverna, one of WIlliamsburg's most beloved culinary gems that will get you as close to the flavors of Greece as possible without the steep airfares. Dream City Hospitality Group's Peter Stathakis has successfully merged cultural elements with urban influences, shown in the Aegean-meets-Brooklyn atmosphere decked out in vintage photographs, Edison bulbs, and handwoven Greek tapestries that adorn the walls. Settle in for a hearty meal designed to transport and tantalize your senses with the delicacies of far off lands. 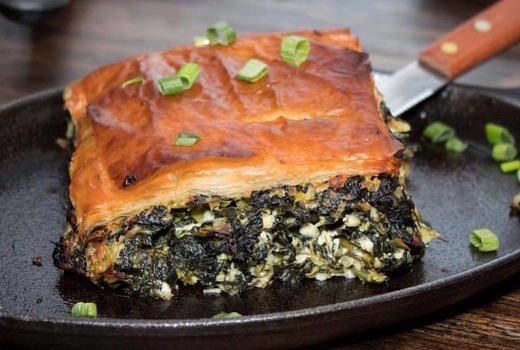 The eclectic lineup is a refreshing take on the usual brunch, a standout being the flaky, texturally enticing Spanakopita and its delicate phyllo layers filled with spinach, feta, & herbs, then topped with an indulgent Fried Egg. Omelets and other eggy delights are abundant, while the burgers will give carnivores the fix they crave. Caramelized onions, aromatic mushrooms, and gooey Swiss cheese make up the Williamsburg, balancing the thick patty with a side of perfectly salted fries. 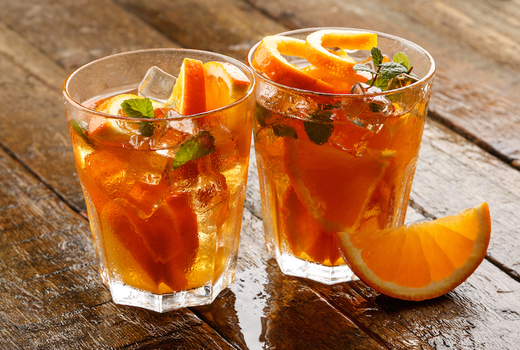 No brunch is complete without sweet sips to compliment each bite. 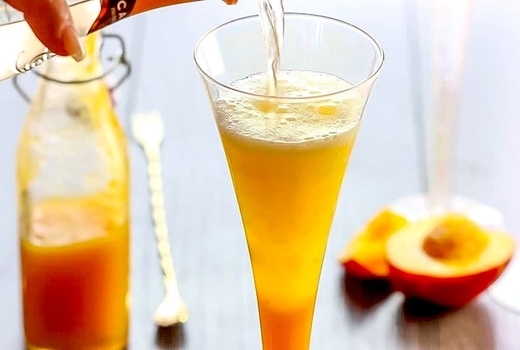 Ela's beverage options are no exception, offering house specialties like Bloody Marys, Mimosas, Bellinis, the signature Sweet Tea (Vodka, Greek mountain tea, honey & lemon), and the invigorating Mimouzo mixed with fresh-squeezed orange juice and the awakening aperitif, Ouzo. 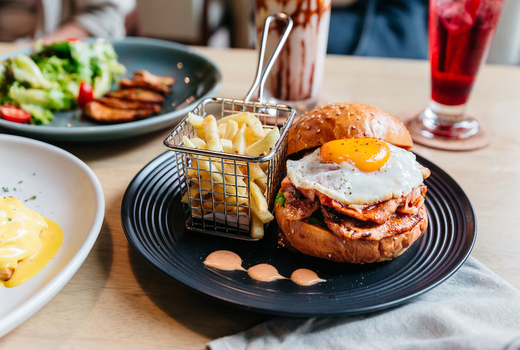 2 Brunch Entrees (choice of Eggs, Salads, Burgers/Sandwiches, Sweet Stuff up to a $17 value). 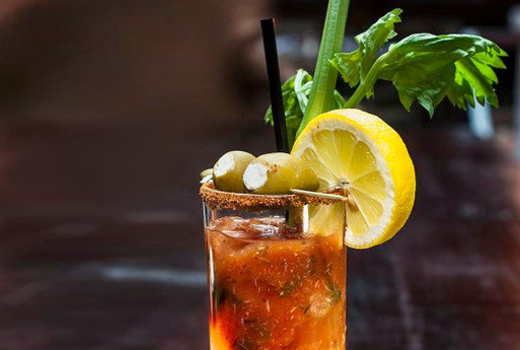 90 Minutes of Unlimited Bloody Marys, Mimouzos, Mimosas, Bellinis, & Sweet Teas (a $20 value each). "I came here with a voucher off of pulsd for brunch... The food was great, the service was great, they were friendly, on top of everything, and didn't once rush us out. 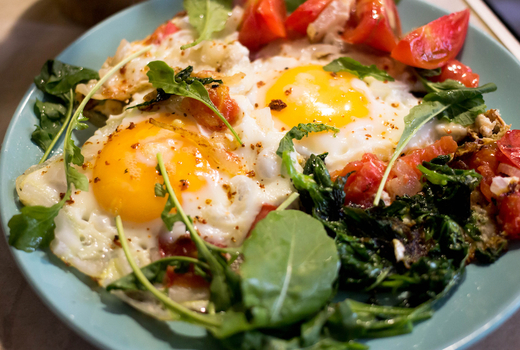 I would definitely love to return for brunch again, as well as return to try their dinner." "If it were possible to rate six stars, I would. Seriously. I rarely write reviews, but this place is just that good. Everything on the menu is amazing." "Upon walking in, you feel as if you are being treated like family. Everyone seems happy that you joined them for dinner. The food is rustic, but prepared by deft hands. If you are looking for a place that will brighten your mood and fill your belly, then look no further." Tax and tip not included; reservation required.